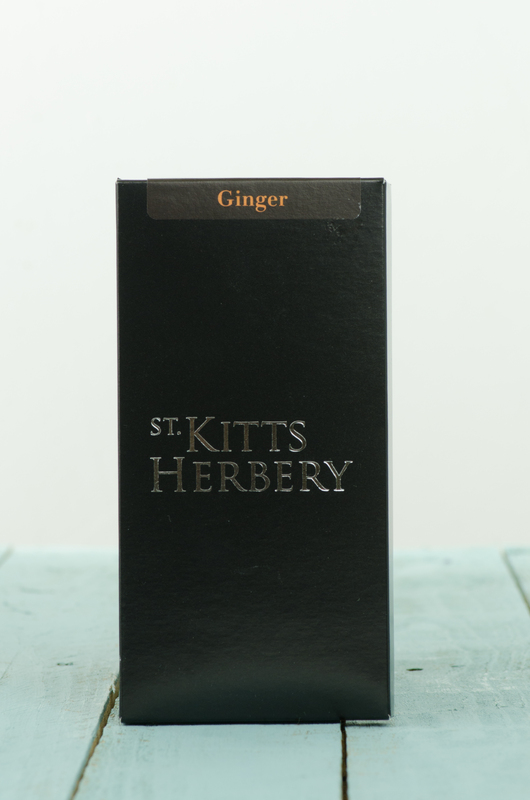 Hot & spicy ginger in a rich dark chocolate bar. St Kitts Herbery produce a range of deliciously scented, herbal toiletries and chocolate. Their luxurious products are formulated using the finest ingredients, and are made with the special care, knowledge and attention gained from years of experience.